In keeping with our firm belief to promote your passion, at Car Details we offer a broad selection of products designed to suit your individuality. 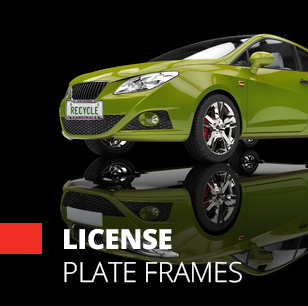 Rising above merely personalizing your vehicle, we offer creative and unique ideas to help you Make It Your Own! 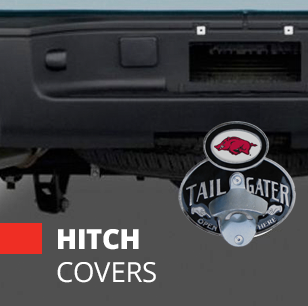 Picking out aftermarket auto accessories for your vehicle is always an exciting task. 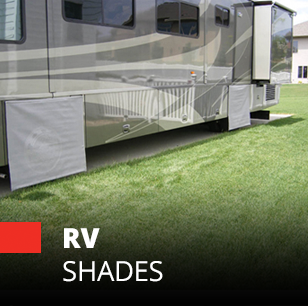 And, with our selection of license plate frames, trailer hitch covers, sun shades and rv shades, you are sure to be spoiled for choice. Regardless of your need, our team can help you sort through our extensive selection.